Majorca is an island of delightful contrasts. The largest of the Balearic Islands attracts huge numbers of tourists from the United Kingdom and throughout Europe, but for vastly different reasons. 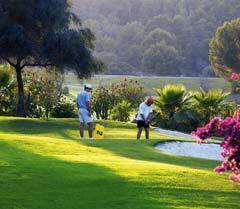 The most popular tourist hot spots are to the south west of Palma, the delightful capital city – Magalluf and Santa Ponsa offer legendary nightlife, and are a fantastic value option for both families and large groups. Mallorca’s interior, as well as its eastern coastline, is far more reserved, and is renowned for its incredible natural beauty. 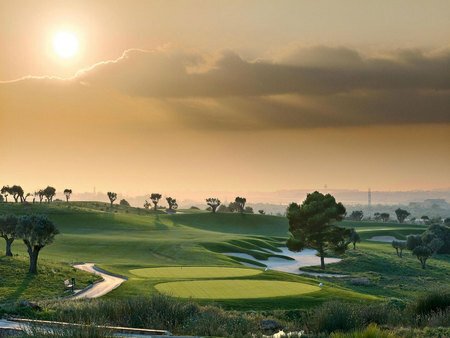 The island’s regions have rich golfing possibilities that are somewhat unheralded internationally. 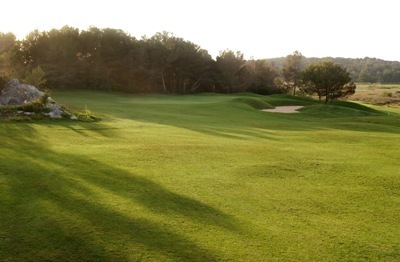 In addition to José María Olazábal’s creation at Pula, which hosts an annual European Tour event, there are outstanding courses at Son Muntaner, Santa Ponsa and Son Termens.